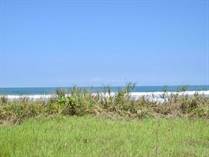 Lot Size 24000 sq. m.
Lot Size 7261 sq. m.
Lot Size 444840 sq. ft. 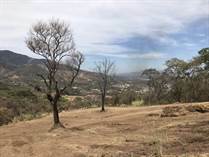 Lot Size 19500 sq. m.
Lot Size 2786 sq. 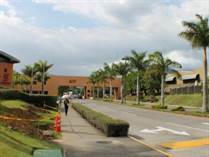 m.
In recent years, Costa Rica has become one of the most popular places in the Americas among people looking to buy luxury real estate as a second home or vacation getaway. 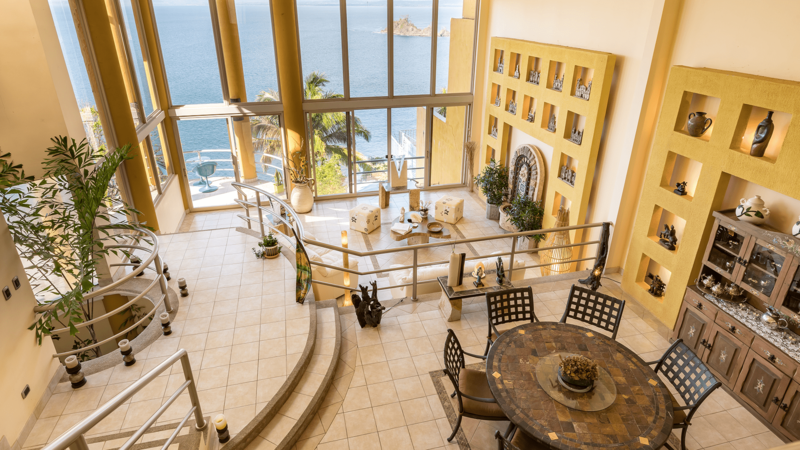 Luxury property prices keep on rising and the top homes and condos in Costa Rica have become ever more extravagant, in order to meet the expectations of the very demanding millionaires who are looking for their own corner of paradise in this beautiful country. 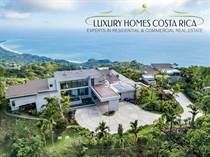 Despite the global financial crisis, luxury real estate in Costa Rica continues to be built and sold in Costa Rica, and you will find a large choice of property that lives up to the standards of the most exclusive addresses in the United States. 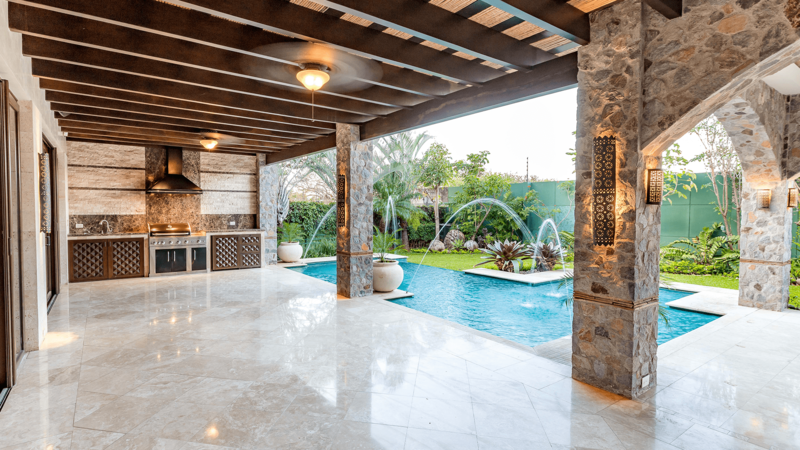 A lot of the price is due to all kinds of expensive finishes, such as imported marble and exotic wood and stone, as well as the very latest technology systems installed for your complete security and comfort. 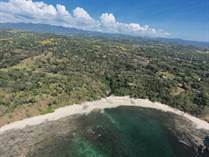 Certain areas of Costa Rica, such as Escazu, Santa Ana and some exclusive beach destinations have seen luxury real estate prices go right through the roof. 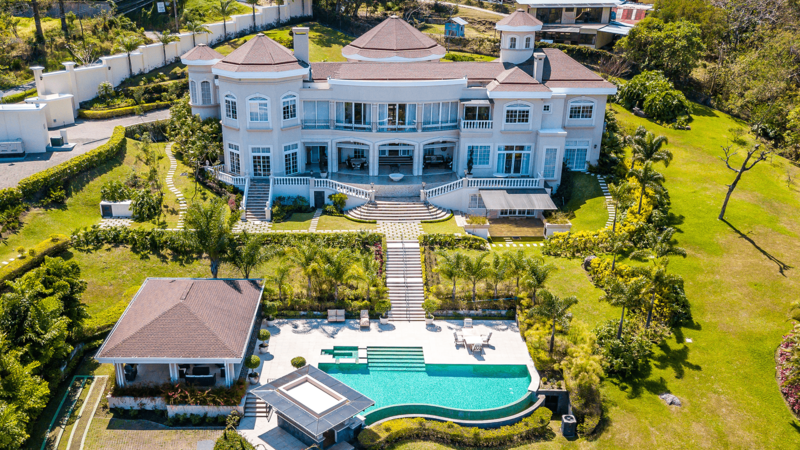 You can expect to pay anything between $1000 to $10,000 per square meter of finished property for your luxury mansion in Costa Rica, and land prices in some of the most sought-after gated compounds are around $200 to $1000 per square meter, depending on the location and facilities. 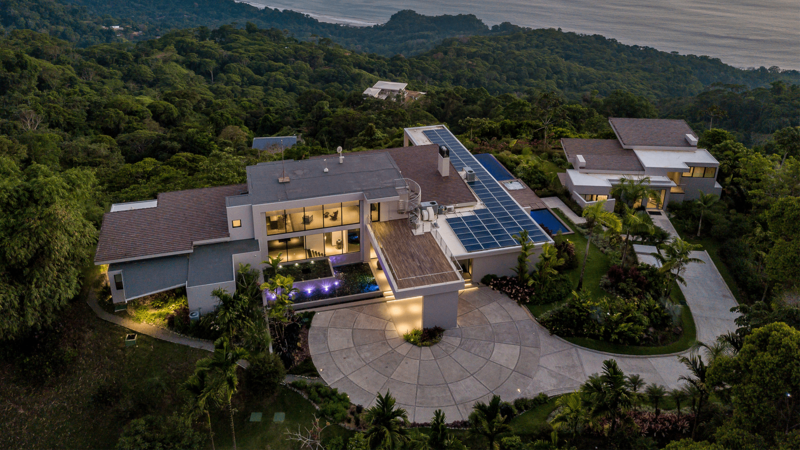 With money being no object, architects and designers of luxury real estate in Costa Rica have found themselves able to make seemingly-impossible dreams come true, often creating outstanding works of art. 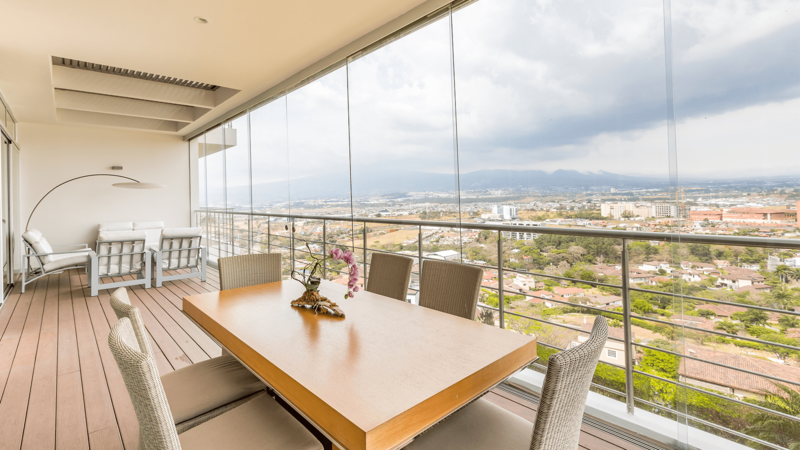 While millionaires tend to be just as careful and conservative as everyone else in difficult times, they are certainly making a huge exception when it comes to their home, stopping at nothing to enjoy the high standard of living they are used to. 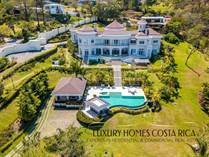 And that's exactly what luxury real estate in Costa Rica is all about: enjoying the very best and relaxing with family and friends in truly magnificent surroundings.